Welcome to Big Bubba's BBQ, Paso Robles CA, home of the best bad to the bone barbecue you've ever tasted. 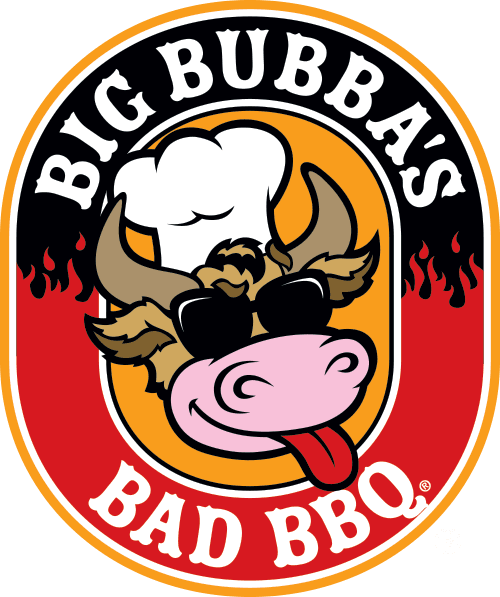 Our delicious oak-wood fired BBQ tri-tip, ribs, burgers and other barbecue specialties are marinated and grilled to perfection to create Big Bubba's signature savory flavors that will keep you coming back for more. Chill and well lit, music background clean sound! Good feel & food is good and bar service was attentive! Nice spot i would return!